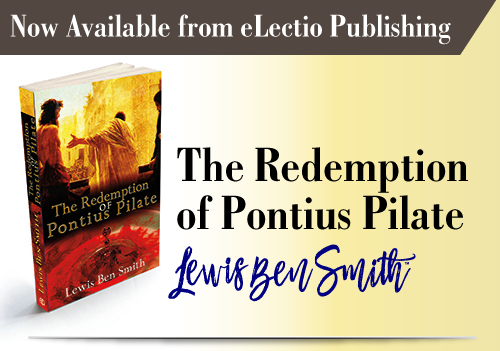 It was soon followed in the spring of 2015 by a historical title, The Redemption of Pontius Pilate, and then another modern archaeological mystery, Matthew’s Autograph, published that same autumn. 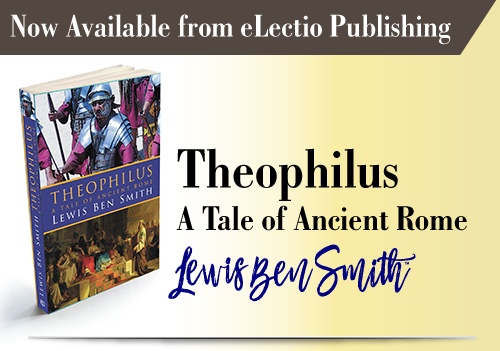 Theophilus, which covers much of the Roman world in New Testament times, came out in 2017, and most recently his fifth novel The Gnostic Library, which sets its cast of archaeologists down amid the turmoil of present-day Egypt, hit bookshelves in May 2018. 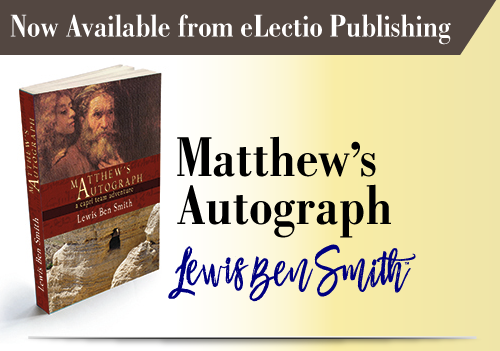 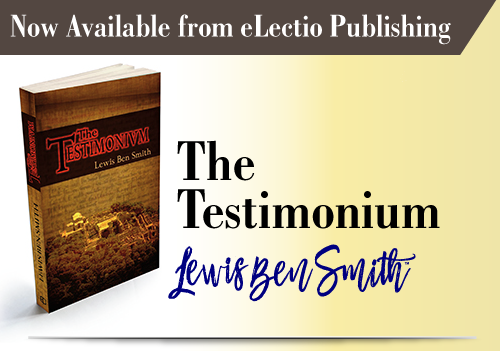 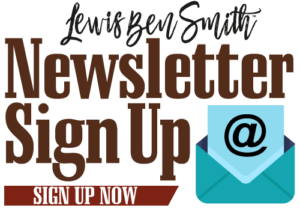 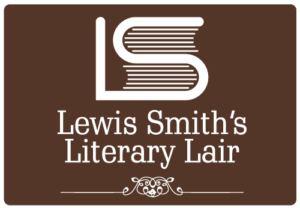 Read more about Lewis Ben Smith here. 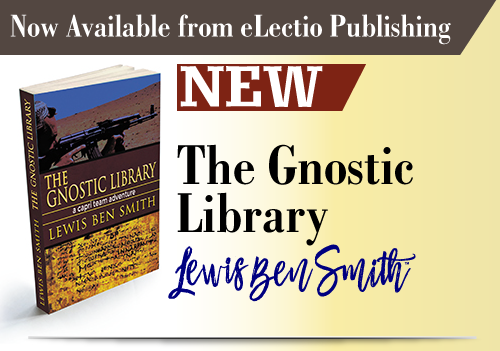 The deserts of Egypt conceal the greatest treasure since the Dead Sea Scrolls — and the twisted hate of a master terrorist! 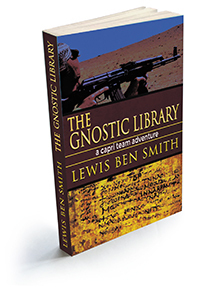 The Gnostic Library brings the adventure of the Capri Team to a heart-pounding conclusion.